DETROIT— Lewis & Munday, P.C. was recently honored by the Michigan Black Chamber of Commerce, Inc. (MBCC) for its innovative legal solutions and services and commitment to diversity. At the MBCC’s 2016 Sankofa Black Business Awards Gala & Afterglow, held November 18th at the Motor City Casino, hundreds of prominent members of the local business community gathered to recognize the achievements of some of the area’s most noted African-American entrepreneurs and executives. 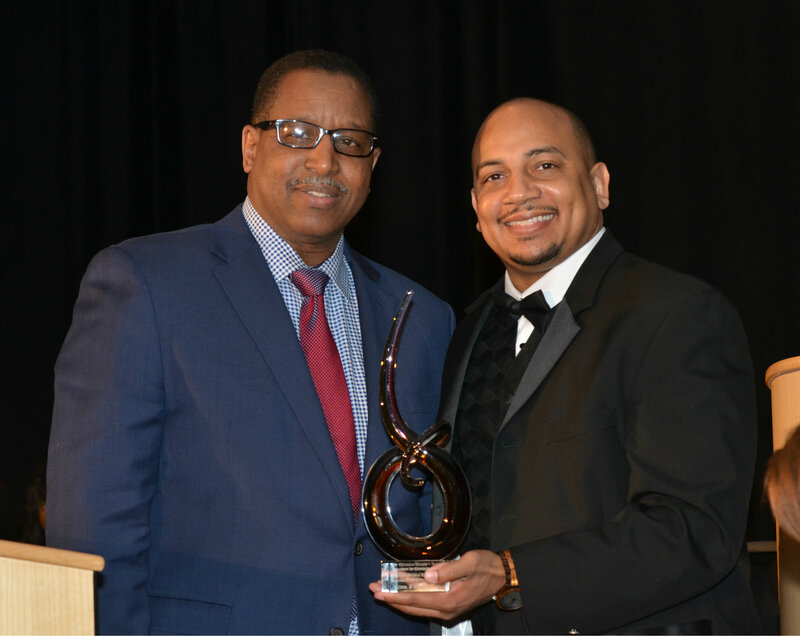 Mr. Reginald Dozier, President & CEO, accepted the award on behalf of the Firm. Lewis & Munday, P.C. is one of the oldest minority founded law firms in the country and considers it a privilege to be recognized alongside several other esteemed members of the community. The Firm has a full-service practice that includes employment litigation, insurance defense, business law, real estate law, bond and municipal law, among others. Headquartered in Detroit, the Firm has three other offices in New York, NY, Washington, D.C. and Glastonbury, CT. The Firm was founded in 1944.